Another entertaining movie that kept me occupied for a couple of hours. I like Gerard Butler movies, but I feel I was well and truly spoiled by Olympus Has Fallen and London Has Fallen (not to mention 300) where he was in the midst of the action and dishing out mayhem wherever he set foot. 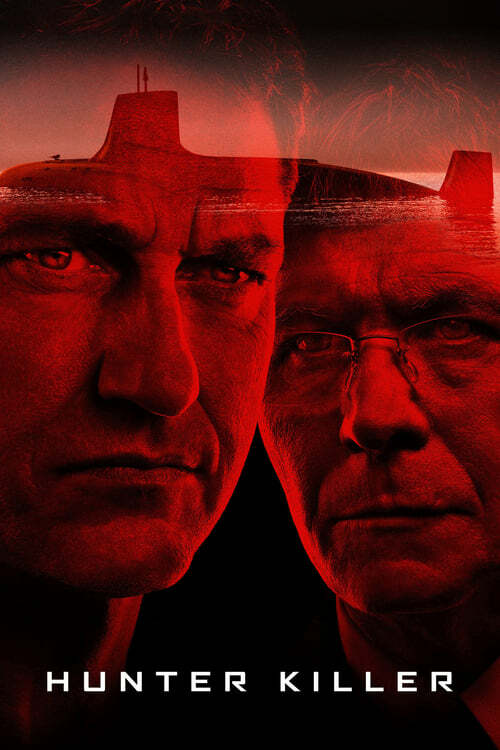 Hunter KIller is still a good watch, but Gerard Butler is the captain of a submarine and rarely moves above deck. The rest of the movie is about a four-man team who need to rescue the Russian President from his own troops who have gone rogue. Good action in many parts, some edge of the seat moments and good acting throughout. My only beef was with the Exec under Butler's command; there were moments where I would have been very happy if they just flushed him out of a torpedo tube lol.